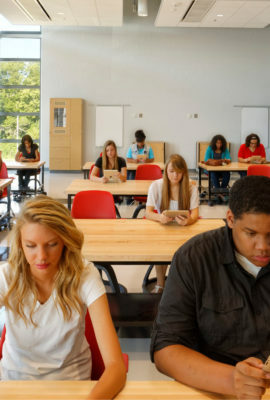 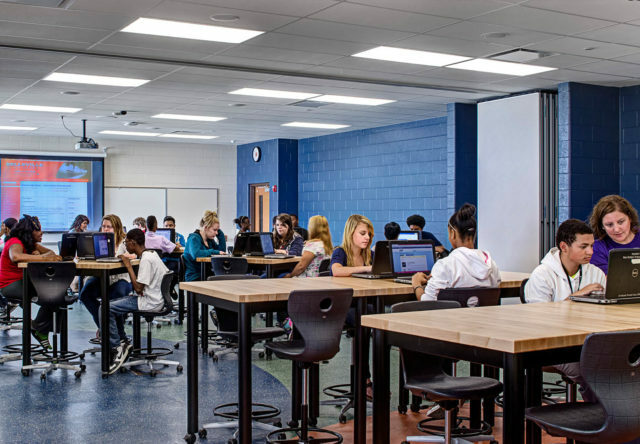 The new Belleville High School offers students diverse learning spaces for a comprehensive educational experience. 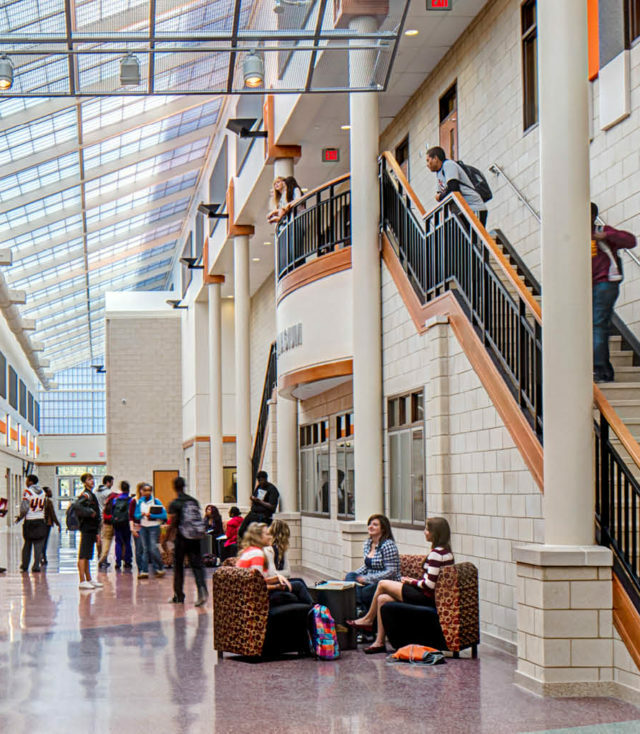 Fanning Howey’s design solution reused portions of the existing high school and constructed more than 300,000 square feet on the same site. 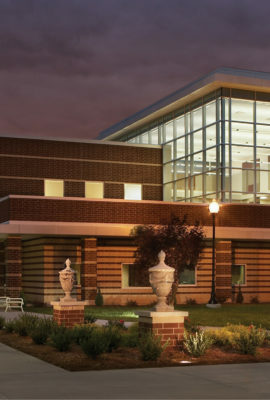 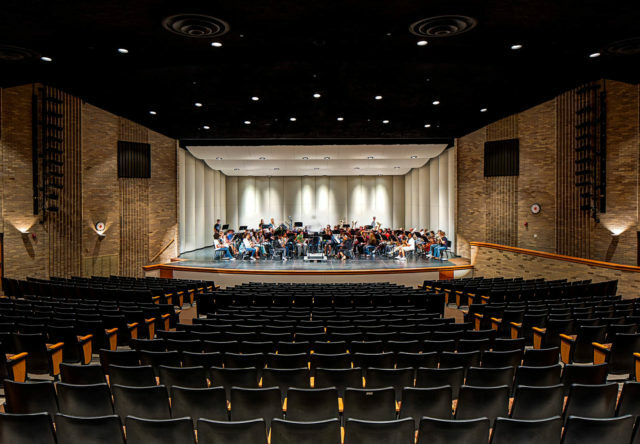 This strategy resulted in cost savings that allowed the Owner to reinvest in additional scope, creating a new performing arts center and natatorium. 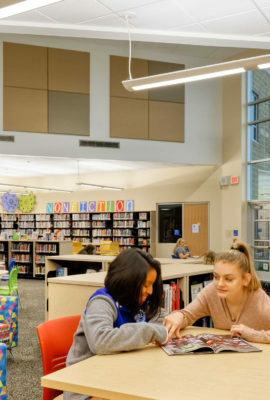 The state-of-the-art school now provides students with fresh opportunities for project-based learning, performing arts and athletics. 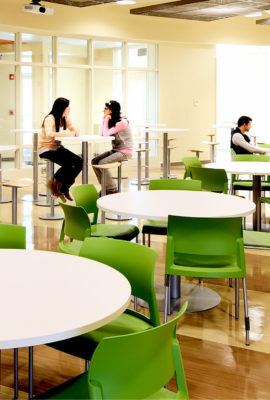 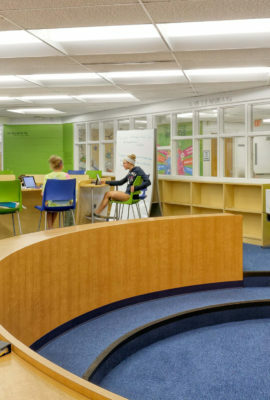 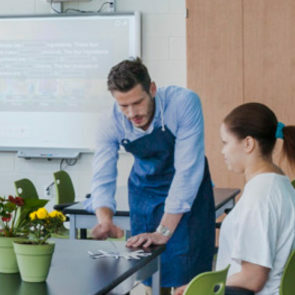 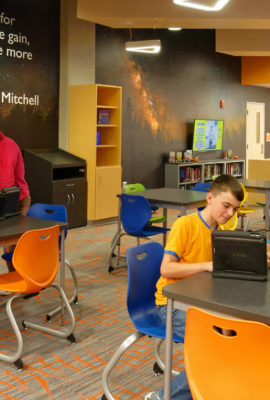 Flexible classrooms with movable furniture support project-based learning and collaboration by allowing the space to be reconfigured as needed. 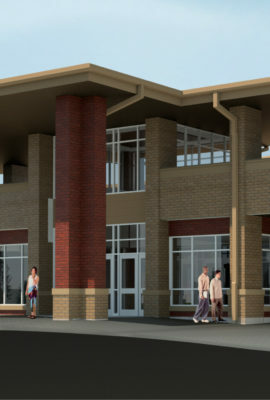 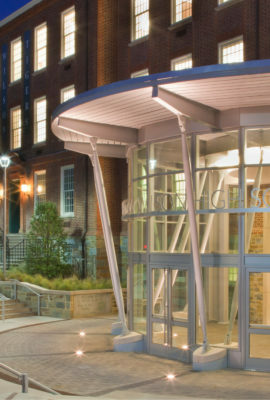 Renovations to the existing auditorium created a new performing arts center equipped with a lobby, scene shop, dressing rooms, ensemble studio and green room. 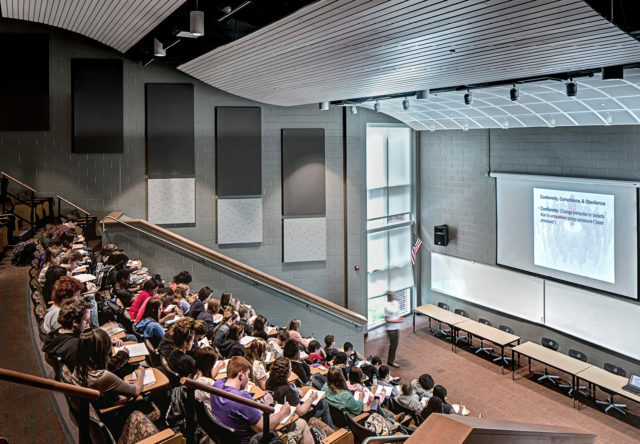 In the 100-seat lecture hall, students learn in a collegiate atmosphere to prepare them for the future. 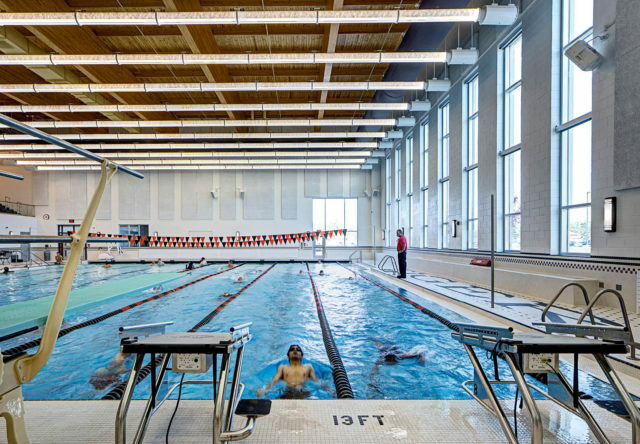 A new natatorium supports recreational and competition swimming. 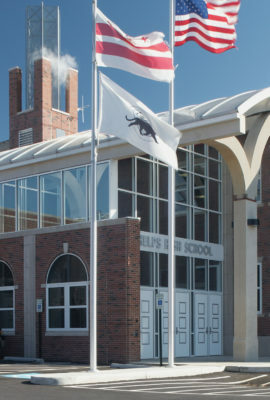 The state-of-the-art gutter design has resulted in several new school records. 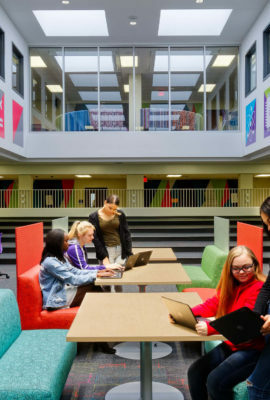 Our new high school has so much to offer: it is beautiful, functional, flexible and spacious—even more than we had hoped for.